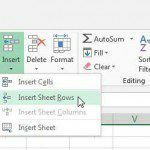 Excel 2013 is a versatile program that makes it easy for you adjust the data that is contained within your worksheet cells. Many Excel users may focus primarily on the data that they have entered in their cells, but the physical appearance of that data can be just as important for your readers. 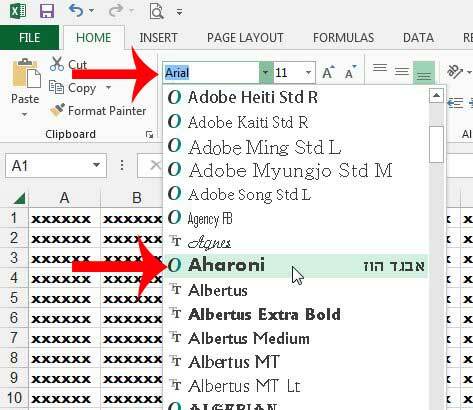 If you are editing a worksheet in Excel 2013 and find that a font is difficult to read, then you may decide to change the font of the entire worksheet. 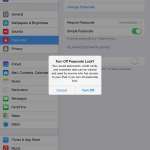 This can be difficult if you manually select all of your cells, especially when working on a large file. Fortunately you can quickly select an entire worksheet and make edits to all of your cells at once, which allows you to quickly perform certain tasks, such as changing the font of the entire worksheet. 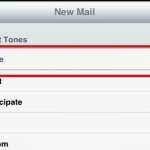 The steps below will assume that you want the font to be the same in every cell of your Excel 2013 worksheet. 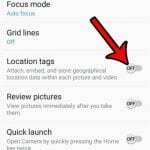 The steps below may not work if the worksheet that you are editing has been locked or restricted from editing. If the worksheet is locked, then you will need to get the password from the original author of the document to make edits. 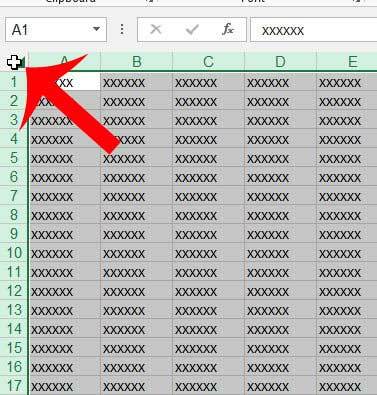 Step 2: Click the button at the top-left of the worksheet to select every cell. If you only want to change the font in some cells, then you will need to manually select the columns or rows that you want to edit. Step 4: Click the Font drop-down menu in the Font section of the navigational ribbon, then click the font style that you want to use. You can also change the font size and color while all of your cells are selected if you would like to adjust those settings as well. Would you like to change the font that is used in Excel whenever you create a new workbook? 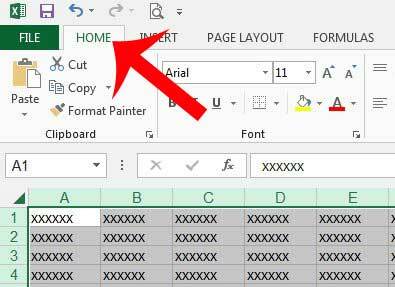 This article will show you how to set your default font in Excel 2013.